Our buddies Sky Tilley and Jacob Swafford fill in to seduce lonely men with Jonathan Glazer's Under the Skin (2013) then fight a whatchamacallit in John Carpenter's The Thing (1982). 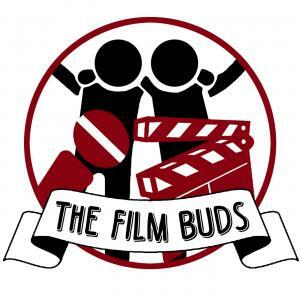 Later we tackle separating art from the artist plus we also talk The People Under the Stairs, The Beyond, Greta, The Umbrella Academy, The Town That Dreaded Sundown (1976), The Strangers, Our Idiot Brother, Bad Reputation, and The Meg. 1:44:09 - Outros: Email Us Your Questions and Comments!